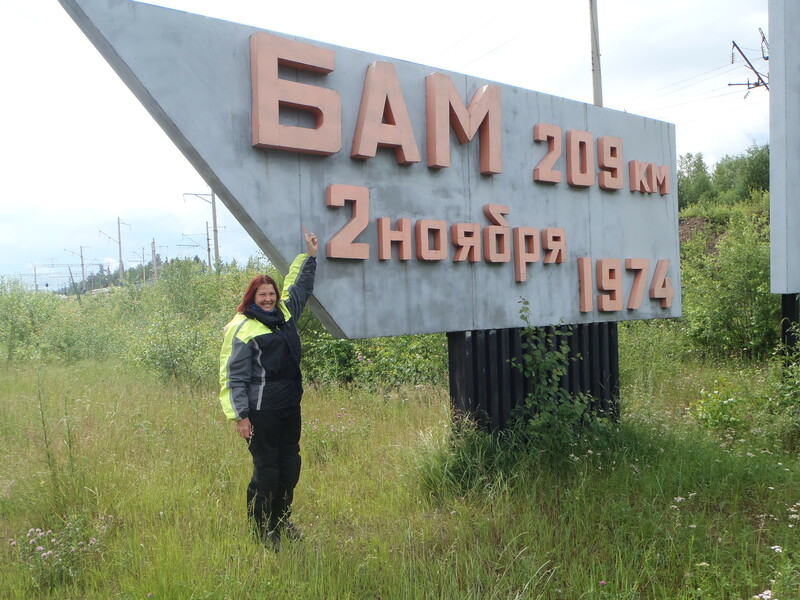 BAMtastic: Baikal-Amur Mainline | I should have turned left! 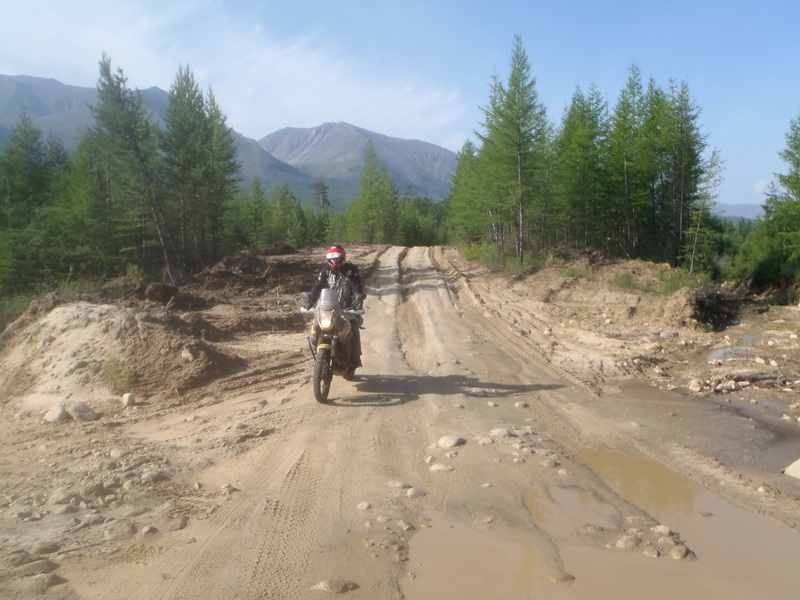 The Baikal-Amur Mainline (BAM) runs north and parallel to the Siberian railway and the road running alongside it just referred to as the BAM road is one of the hardest adventure motorcycling roads in the world and it’s estimated that only fewer than 50 motorcyclists have completed it. 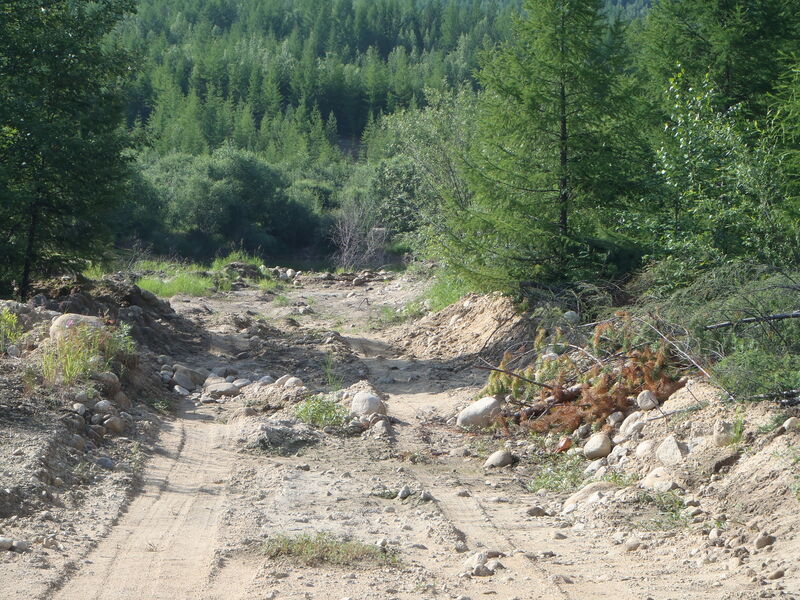 Although the BMA is in Siberian in the east part of Russia the road is split into the west and east half the wet running go Tynda and the east from there to the coast. 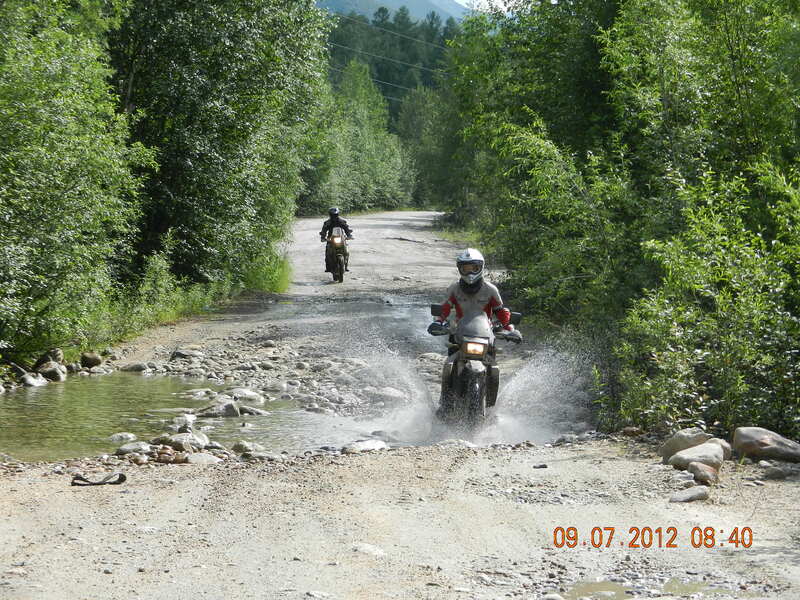 We travelled along the western part of the BAM and it took us 9 days of riding, from Irkutsk to Tynda approximately 2300km. 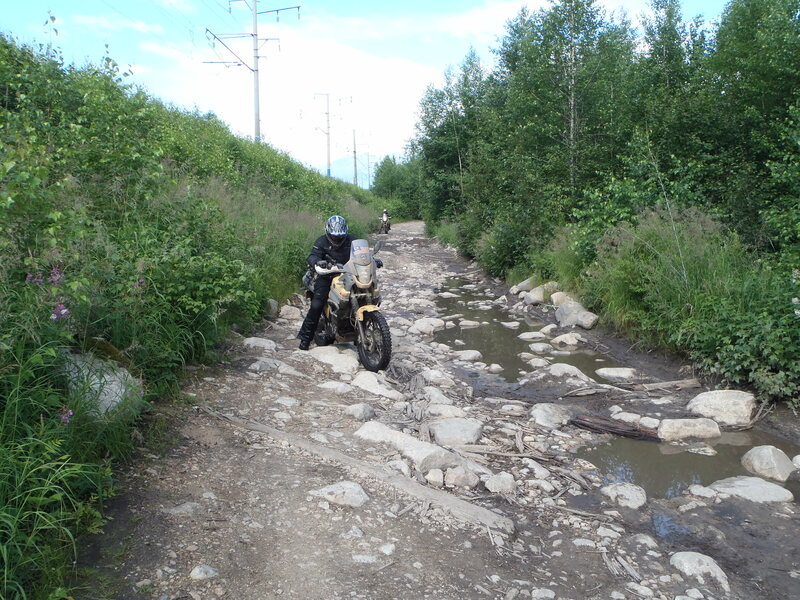 The real difficulties on the BAM are the river and bridge crossings. Since we chose to come during one of the worst wettest summers experienced in this region the roads are at their worst and some rivers just impassable. This meant we needed to use the railway bridges to cross them. Many of the road bridges were in a rather bad state of repair, but passable and the second largest one in the Kaunda just nonexistent having burned down a few months earlier. This would not have been a problem if a bridge guard had not been posted to ensure no vehicles used the railway bridge. This man was not going to budge and there was no way to cross the bridge. This meant a 50km return trip to the town on Kaunda where we had to board a train, I will explain this saga later. I AM LOVING THIS. DAMN this is off road tastic (basically because using the word road is stretching the truth a bit) every day I have just really really enjoyed the riding. 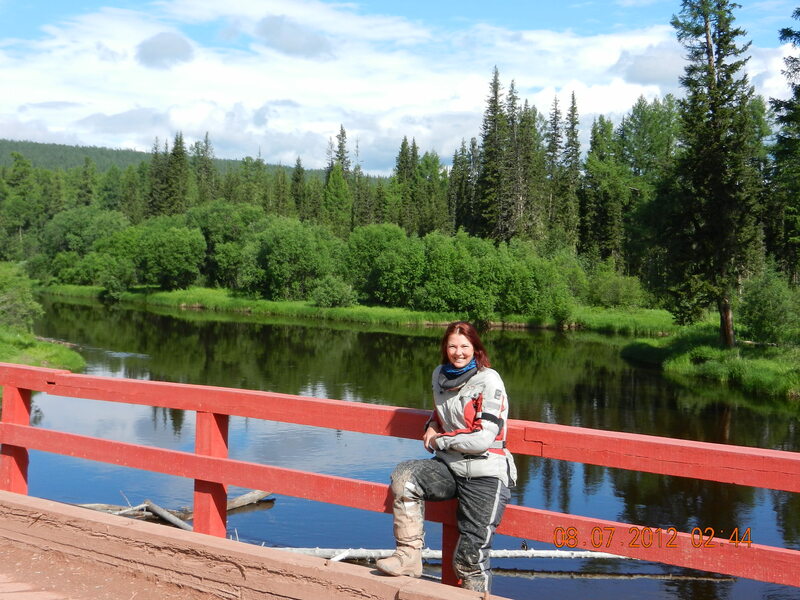 Other than the knarly river and bridge crossing the road is not that difficult the challenge is primarily in the conditions. The relentless rain and the wild camping in one of the most mozzie infected areas in the world. These little buggers drink mozzie spray for breakfast. 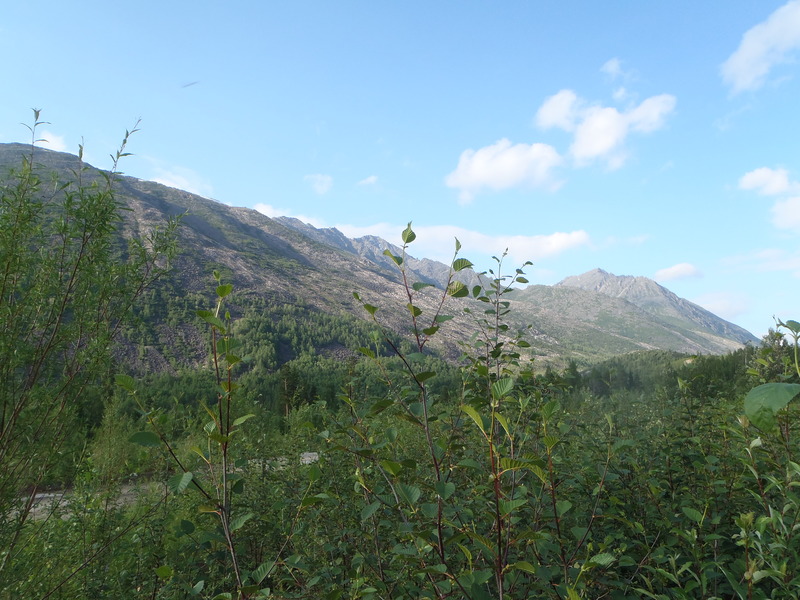 The BAM is long and you get really tired and worn down and it just takes a LOT of stamina to do this road but if you like this kind of things its great and I highly recommend taking on the BAM, it’s a worthwhile adversary and I am so glad I took up the challenge. Even though I am sick to death of rain and being wet and camping in a wet tent and pulling on wet boots and clothes in the morning I would not change this trip for the world. No words could really accurately explain what we have been though. Just how much I enjoyed the riding and the challenge and yet just how difficult the BAM is. 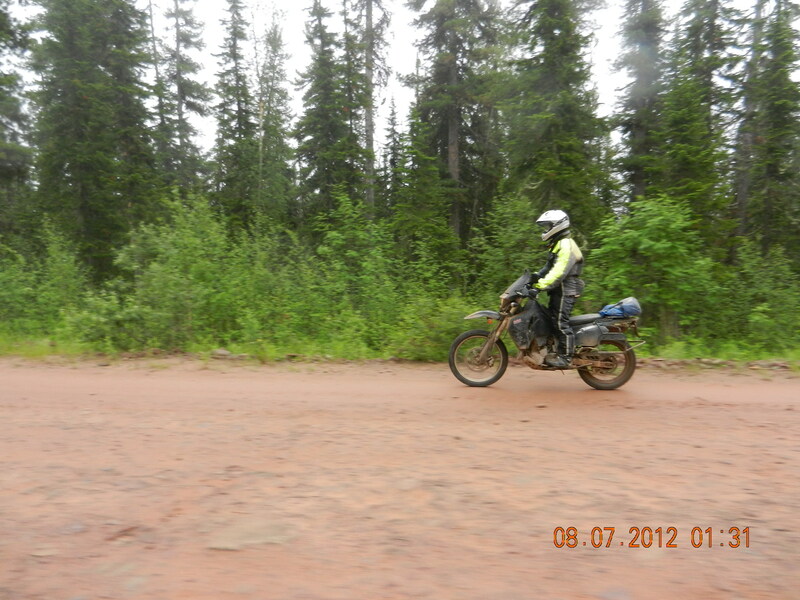 This is by far the hardest, most challenging, most exiting, most fun thing I have ever done and I do believe the only way to do it is to have the right mental attitude because you need to dig DEEEEEP you will learn more about yourself doing the BAM than just about any other motorcycle adventure I can think of.